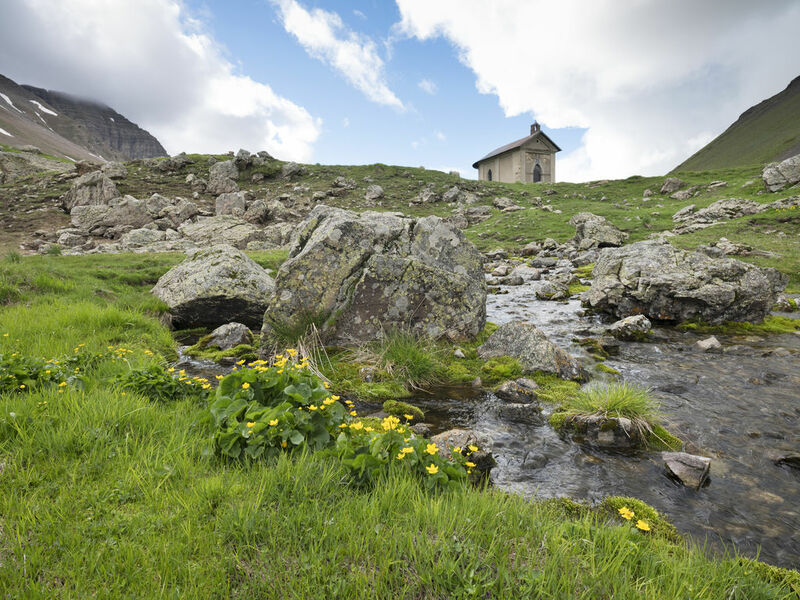 Part of the Queyras Regional Park, the Rif Bel valley, inaccessible for eight months of the year, is a nature reserve that covers some 2,500ha/6,177 acres. At the end of the valley, slopes covered in larch trees give way to bare summits, among which the Font Sancte peak (alt. 3,387m/11,112ft). 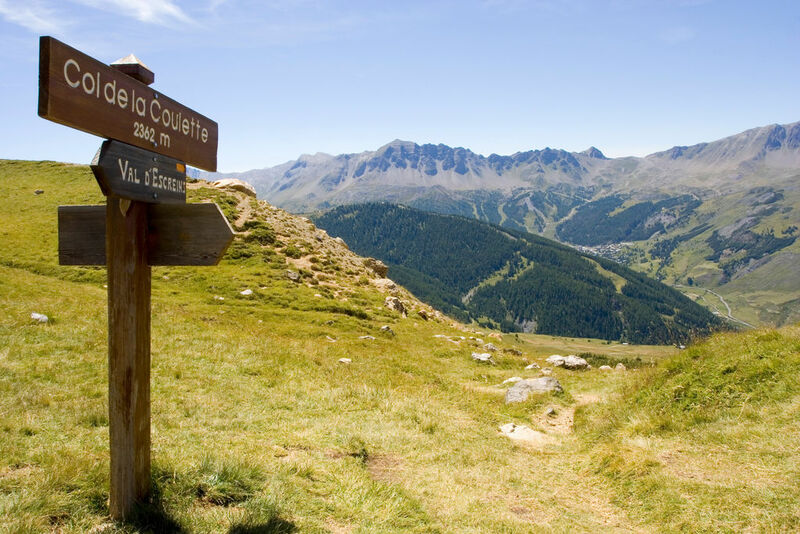 Rich in plant and wildlife, the reserve features 37km/23mi of waymarked paths that link the valley to those of Ceillac in Queyras and the Maurin in Ubaye and Vars.